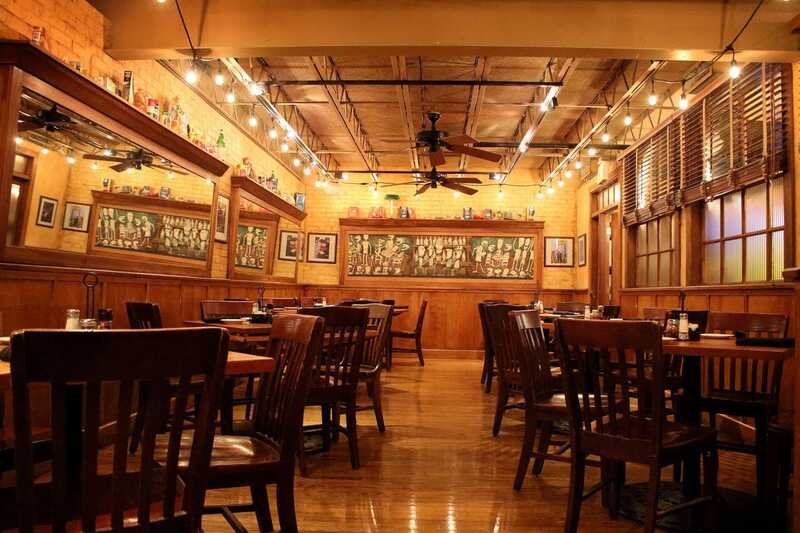 Throw your party at Lui Lui Nashua! Private function space available. 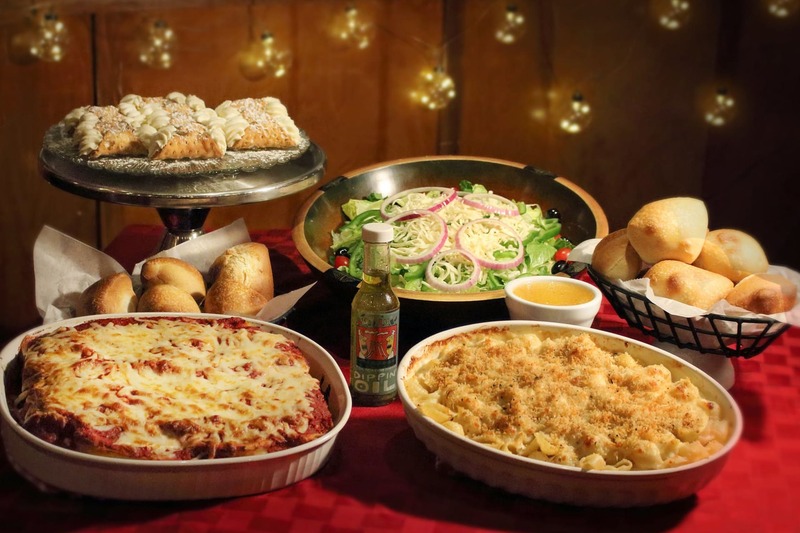 We have party meal plans for groups of 20 or more and are happy to tailor to your needs. Contact us via the Inquiry Form or call for more details. 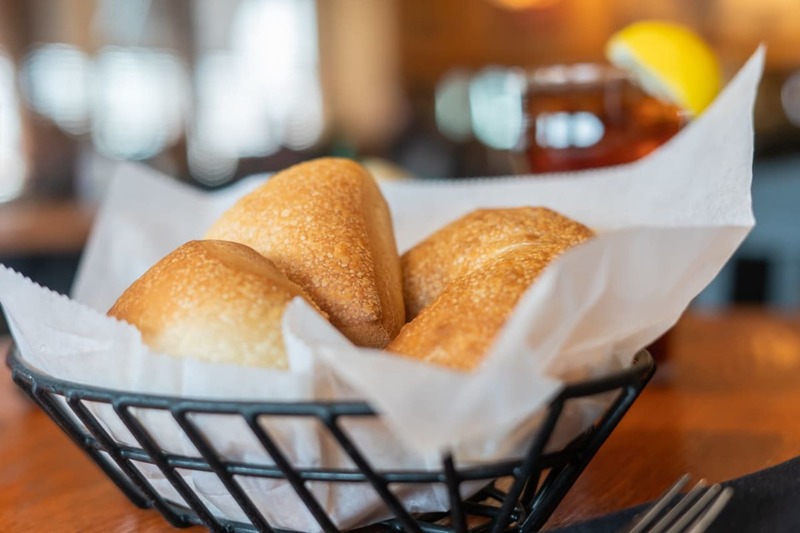 Unlimited freshly baked rolls and our famous dipping oil. Your choice of Caesar and/or house insalata. Freshly brewed coffee, iced tea and pitchers of fountain soda. Freshly prepared food selections depending on plan chosen. Additional charges for steak and seafood options. Assorted brick oven pizzas – see menu for descriptions. Rolls, oil, salads, pitcher fountain beverages. 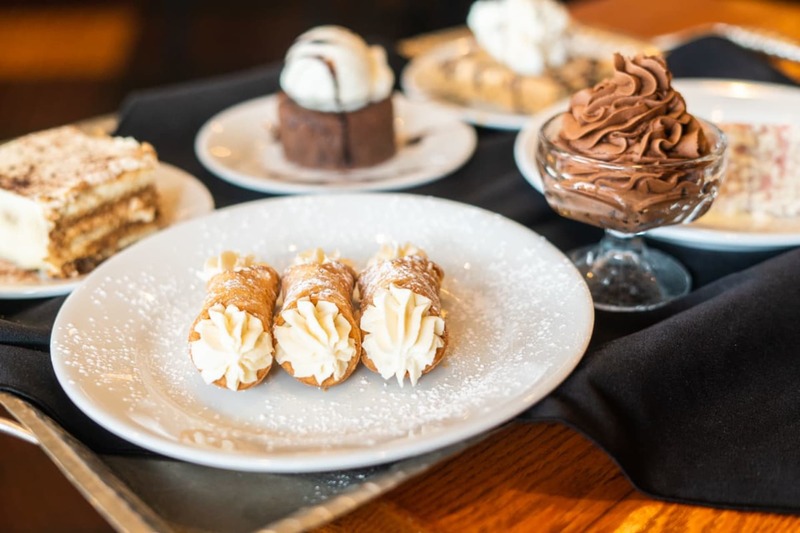 One entrée selection (choose one: chicken or eggplant parma with penne marinara, balsamic grilled chicken or chicken picatta over penne with lemon butter sauce). Rolls, dipping oil, pitcher fountain beverages. House insalata and award winning Caesar. Assorted brick oven pizzas (choose three). Rolls, dipping oil, salads, pitcher fountain beverages. Rolls, oil, pitcher fountain beverages. Bruschetta tomato and mozzarella with garlic crostinis. House insalata and award winning Caesar salad. Tuscan steak tips with roasted potatoes or wood fired salmon with fresh vegetable. Please include the approximate number of guests and the purpose of the function.